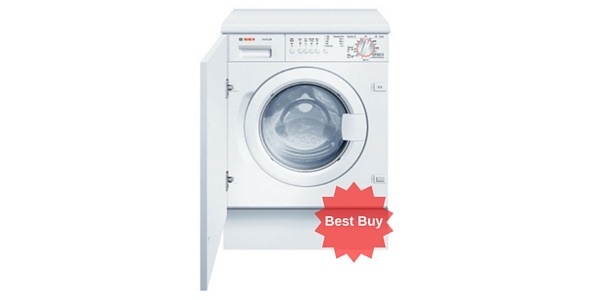 The Bosch Serie 6 WVG30461GB is a washer dryer that offers a good build quality and it performs well for a range of cleaning tasks. 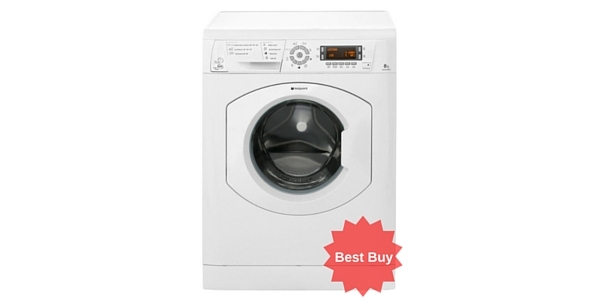 There is a bit of a compromise on the drying performance, but that is to be expected with most washer dryers. 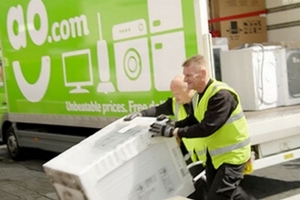 All in all, it is a quality appliance that offers a lot of options and it is a model that is easy to maintain. 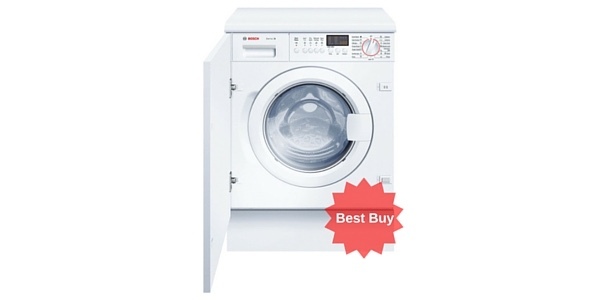 With the Bosch Serie 6 WVG30461GB washer dryer, you get a well-made appliance that performs well for both washing and drying laundry. 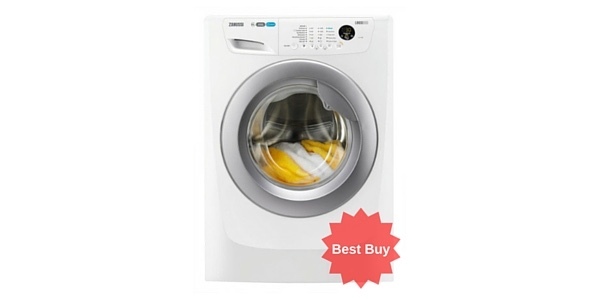 As you might expect, it does suffer from some of the pitfalls that come with these combination machines, but it offers a good range of options, and it does especially well when it comes to cleaning clothes. 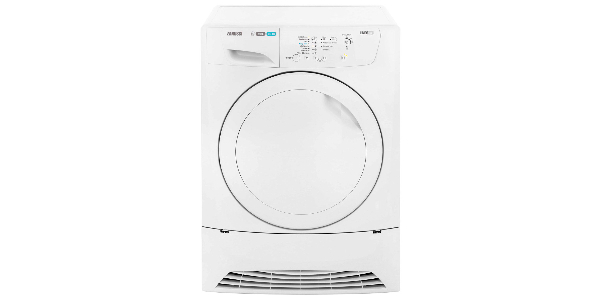 The cleaning performance on this freestanding washer dryer is just as good as you might expect from a standalone washing machine. It has Bosch’s 3D AquaSpa system and it has the ActiveWater Plus water management system. 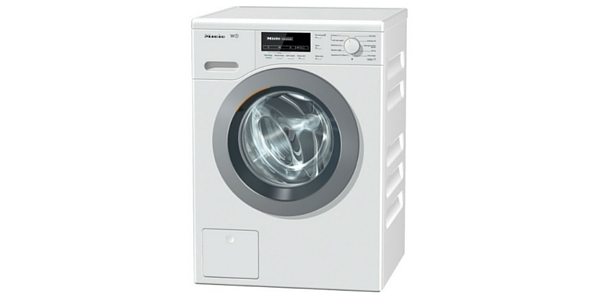 It has a good range of washing programmes, with many allowing for a continuous drying option. 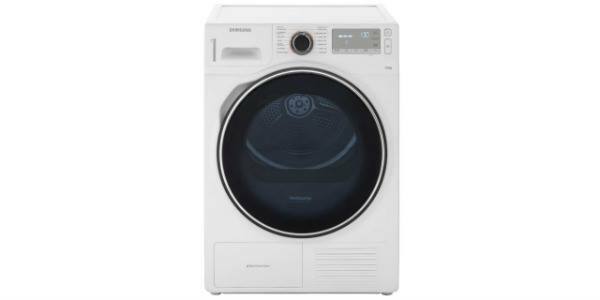 In the list of washing programmes, you have cottons, easy care, +pre-wash, down, mixed load, allergy plus, hygiene, delicates, wool, rinse, spin & drain and you have a 15-minute quick wash for 2kg of laundry. 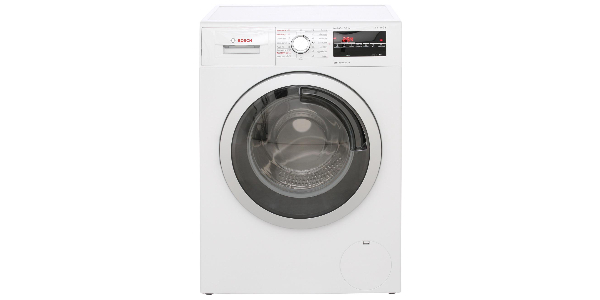 It also has a 60-minute programme that can wash and dry 1kg in an hour. This machine does have a good range of programme options, and it offers expanded versatility with some features that can be added or adjusted. It has the VarioPerfect system for choosing programmes that run either at peak efficiency or for getting the fastest cycle times. 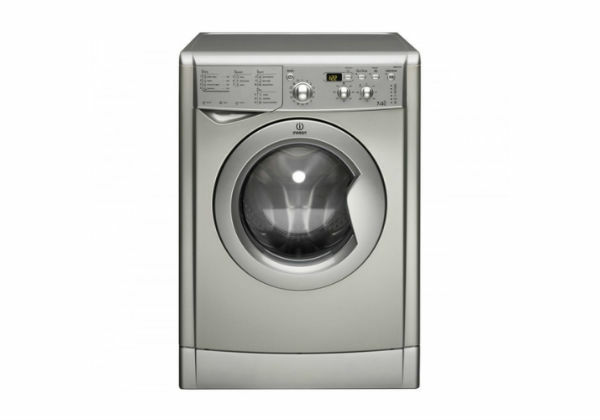 The WVG30461GB also has Bosch’s Aqua Plus feature, and you can make adjustments to the drying cycle that is attached to the wash programmes that offer continuous drying. This machine does do well for drying clothes, but it is not quite as good as having a separate dryer. 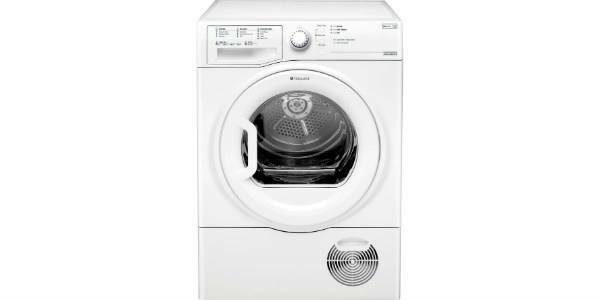 This Bosch washer dryer has an 8kg capacity for washing and a 5kg capacity for drying (find out more about this difference in our Washer Dryer Buying guide here), so if you want to use continuous drying, you are only going to be able to wash a maximum of 5kg of laundry at one time. 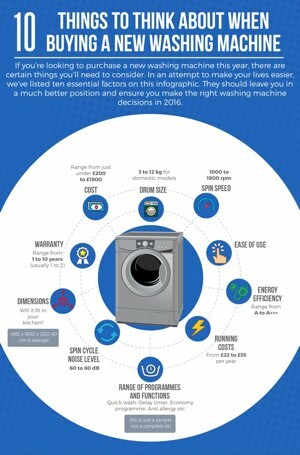 One issue is that the sensor drying often ends the cycle before the clothes are completely dry. There may be occasions where you need to put the laundry on for another fifteen minutes of timed drying when the programme is done. Sadly sensor drying, whilst being a huge step forward, is still an imperfect science due to the varying nature of wash loads. Another issue that some users may have is the programmes duration as some take a considerable amount of time to complete. 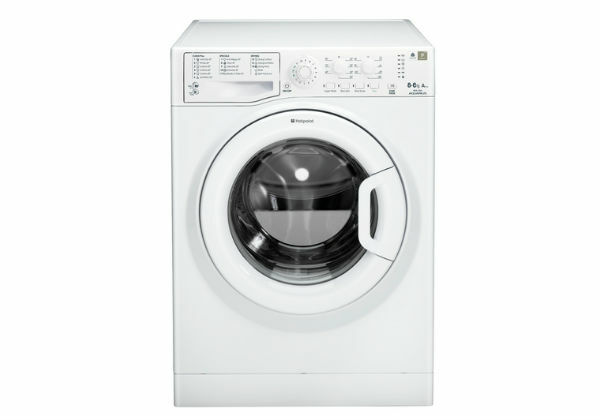 As an example, if you choose to wash and dry 5kg of cottons with the continuous option, it can take close to seven hours for the machine to get the job done. You can speed the programme up by choosing SpeedPerfect, but it still takes a while. 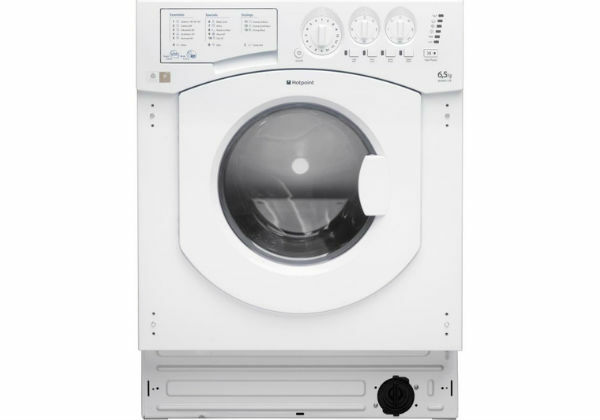 Longer programme times are one of the compromises that usually come with these combination washer dryers, but some of the times on this machine are exceptionally long. For ease of use the Bosch WVG30461GB scores well, but it does offer a number of options, so it might be a little complicated for first time users. If you are just going to use the different programmes with all of their presets, it is simple enough. However, if want to take advantage of the different ways that you can make adjustments to the operation, it is probably going to take a little time to learn all of the options and how to use them. 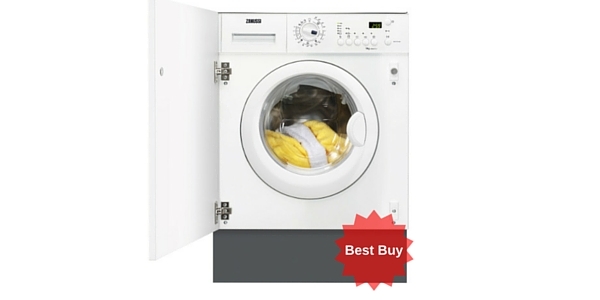 You can see a list of the models we rate currently as the best washer dryers here.